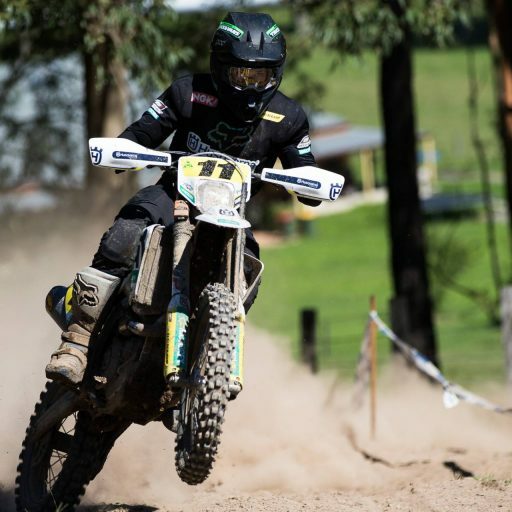 For the third year running Andy Wilksch will race the Australian Off-Road Championship with the Motul Pirelli Sherco Team. 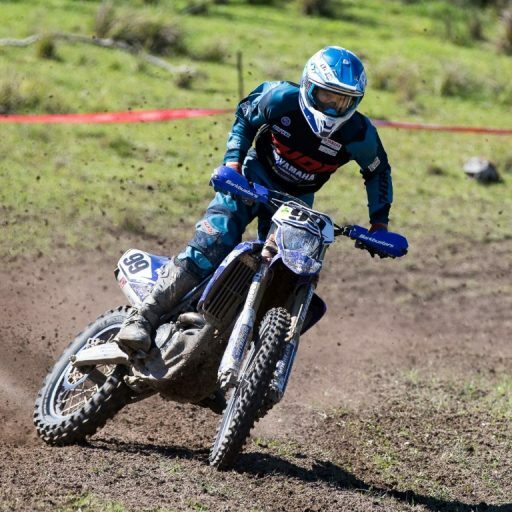 The 22 year-old Victorian will race the new Sherco 500 SEF Factory edition in the E3 class of the Australian Off-Road Championship and will defend his 2018 South Australian Off-Road Championship outright title. 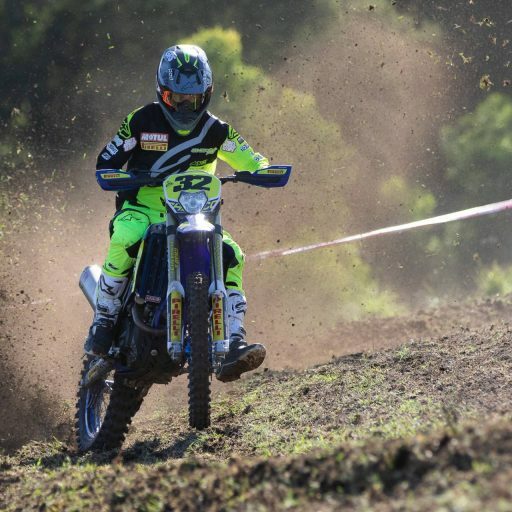 Wilksch looks set for a break-out year in 2019 after an exciting end to 2018 that saw the Sherco rider race to a gold medal at the 2018 International Six Day Enduro in Chile as part of the three-rider Australian Junior Trophy Team for riders under 23. Despite no racing over the summer, Wilksch has been training and getting acquainted with the Sherco 500 SEF Factory edition. 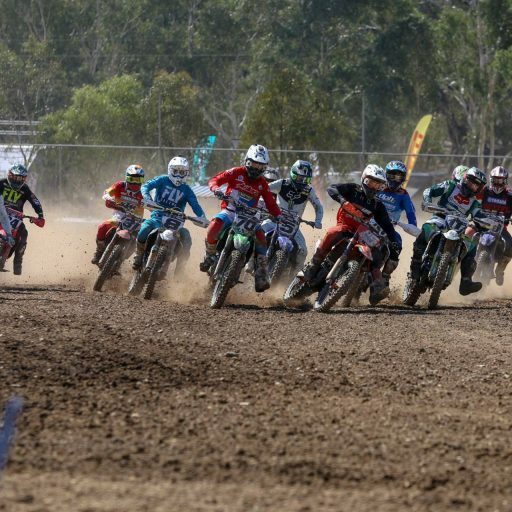 The Motul Pirelli Sherco Team predict a big effort when the Australian Off-Raod Championship kicks off in Toowoomba, Queensland on March 9 and 10. 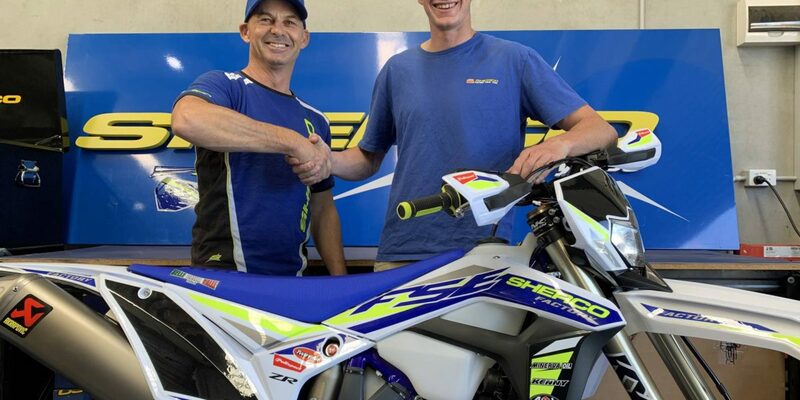 Whilst Wilksch remains in the E3 class for another year, he is stepping off the Sherco 300 SE-R two-stoke to the new 500 SEF Factory edition which Grundy regards as a positive move. 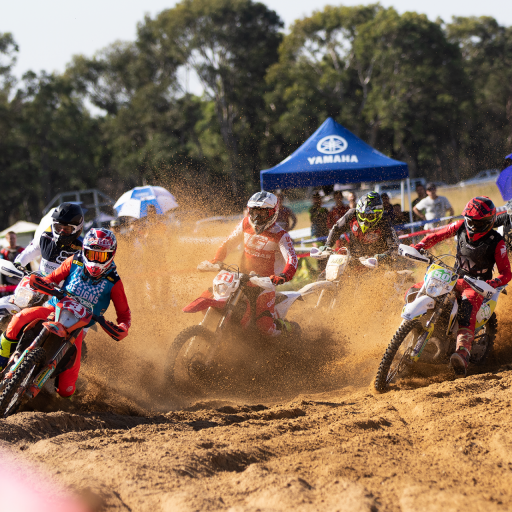 Wilksch will remain quite busy during the off-road racing season when he fronts up to the 2019 Hattah Desert Race and selected regional events in between the AORC and SAORC.